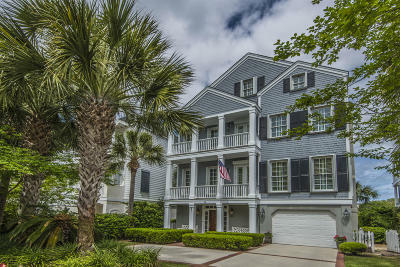 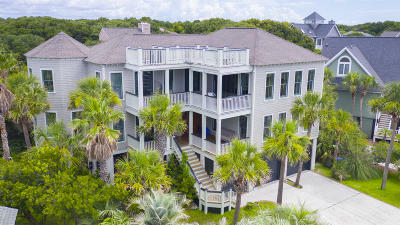 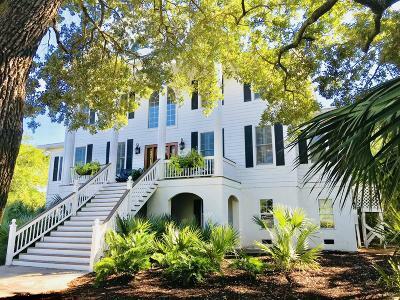 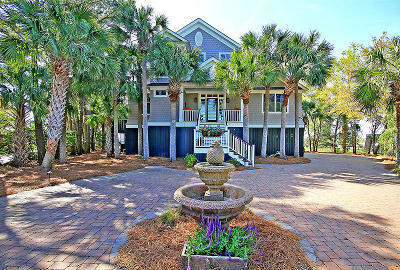 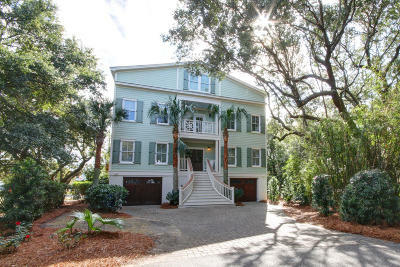 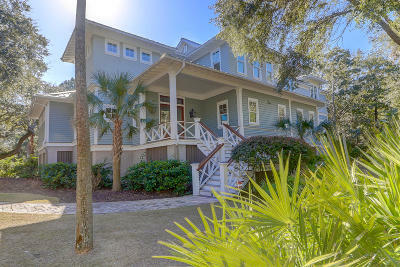 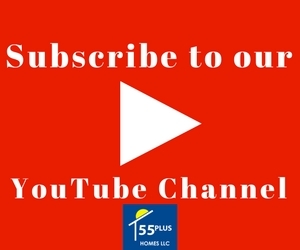 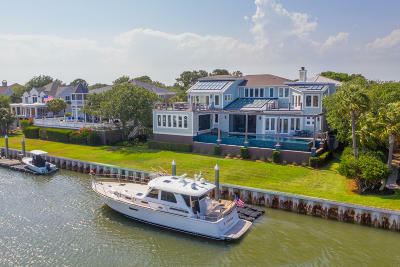 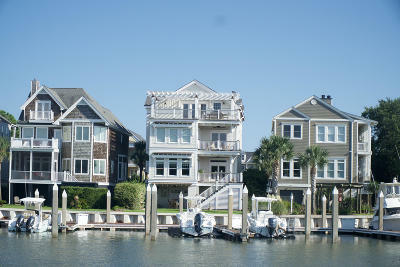 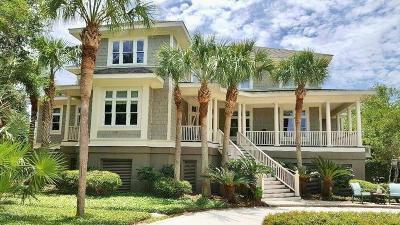 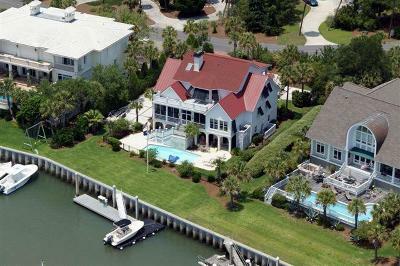 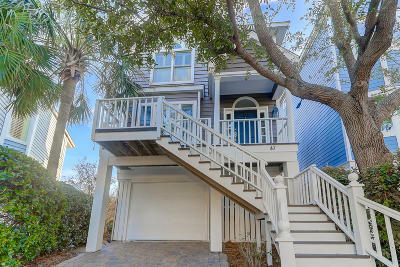 Wild Dunes is an oceanfront resort community located on Isle of Palms, South Carolina that also has homes, condominiums, and penthouses for sale. 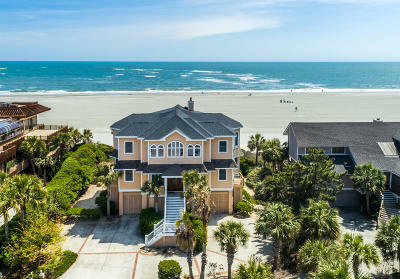 Just minutes from downtown Charleston, Wild Dunes is surrounded by beaches and is the ideal location for a retirement or vacation home. 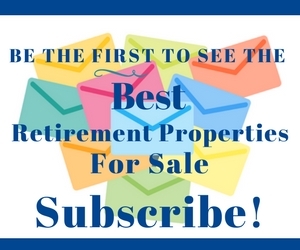 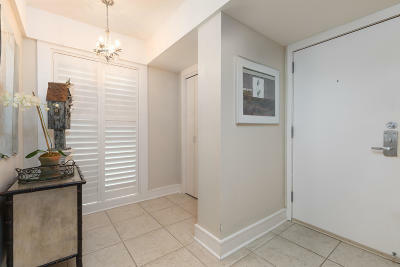 Homes for purchase are generally on the higher end price-wise, however there are also fully furnished condominiums for sale, ensuring that there is something for every price range! 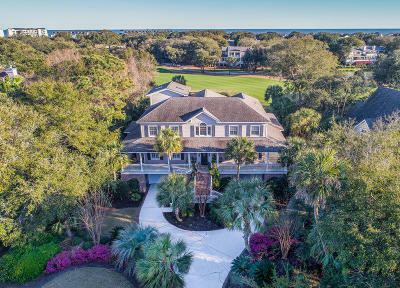 Wild Dunes residents can enjoy all the aspects of resort living, including championship golf courses, swimming, tennis, or relax in their salon and spa. 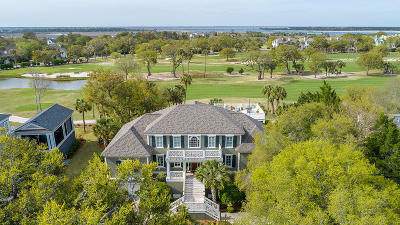 The Links Course and Harbor Course at Wild Dunes are two of Charleston most sought after golfing experiences. 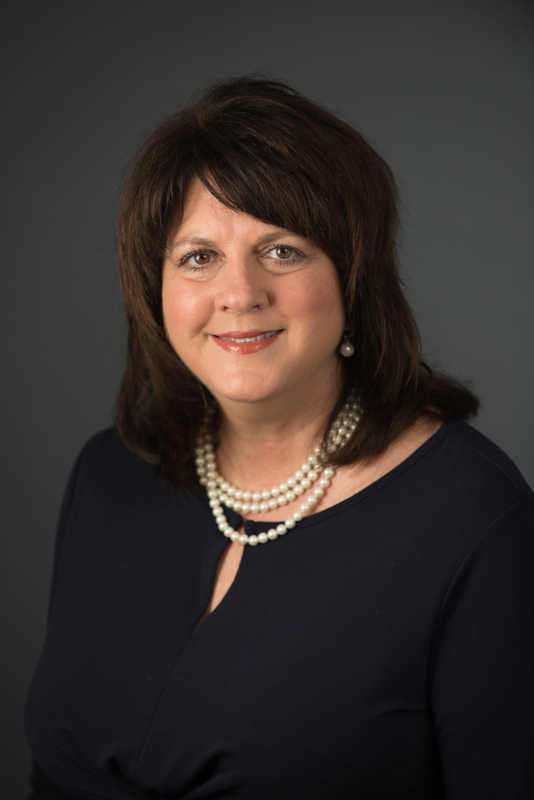 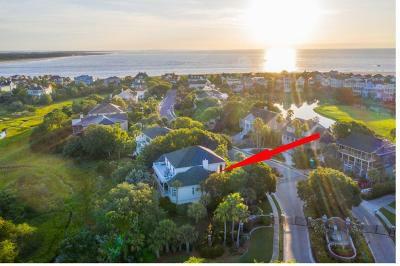 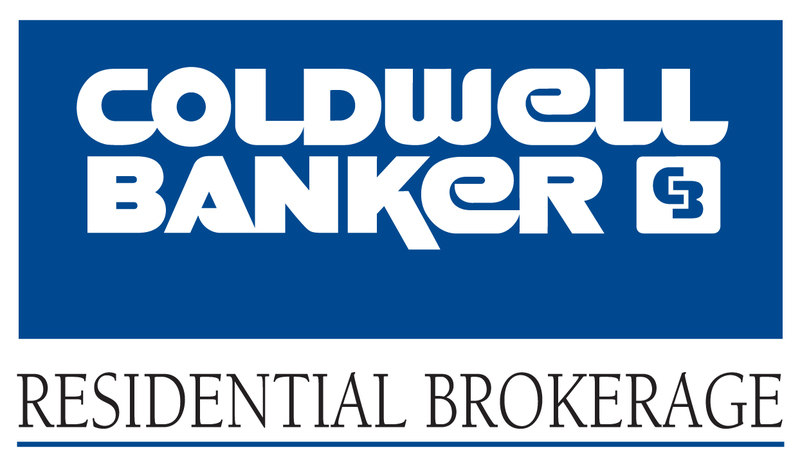 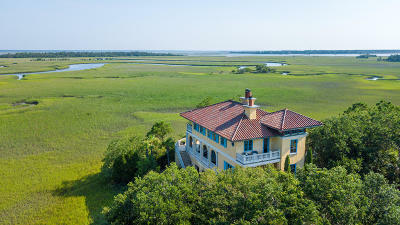 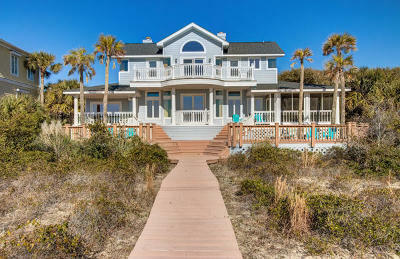 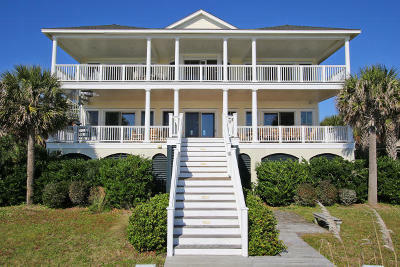 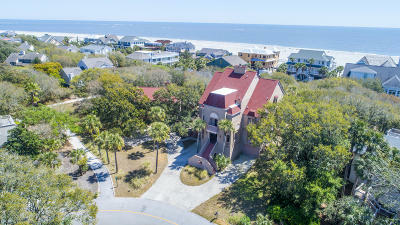 To learn more about Wild Dunes, please contact Debra Whitfield at debra.whitfield@coldwellbanker.com or 843-367-4845.